Only the 2.0-liter four is affected; turbo Civic not involved. 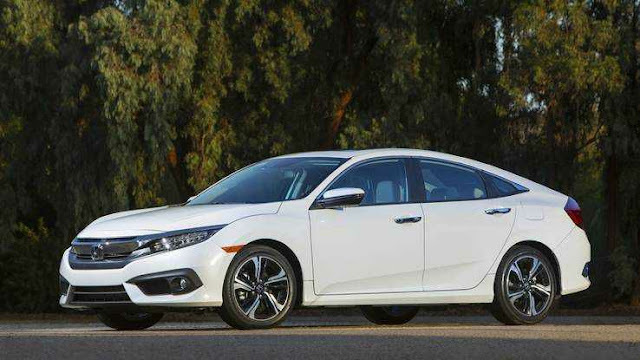 Honda issued a stop sale last week on 2016 Civic models with the 2.0-liter, four-cylinder engine. About 34,000 vehicles are affected in the U.S. The problem is a missing or improperly set piston pin snap ring that could cause the engine to stall or fail. Dealers have a range of civic vehicle identification numbers for cars that can’t be sold until the repairs are complete, but replacement parts are not yet available.“All affected units will require use of a borescope to inspect the four cylinders to confirm correct piston pin snap ring placement. 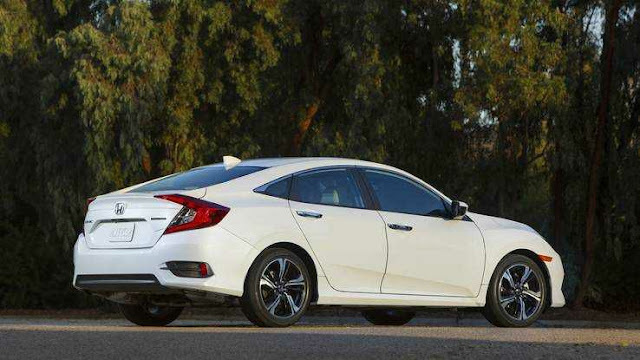 Vehicles exhibiting any concerns with piston pin snap ring placement may require replacement of damaged pistons, piston pins or rings, or other related engine components,” Honda said in a recall announcement to dealers. Honda expects to conduct customer notifications in March, when all parts become available. After fan site CivicX forum first reported the news, we called Honda for a statement:“American Honda has initiated a stop sale order to its dealers in the United States affecting certain 2016 Civic models equipped with the 2.0 liter base engine. This action does not affect any Civic models equipped with the 1.5 liter Turbo engine. Concerned owners can call Honda at 888-234-2138 for more information.